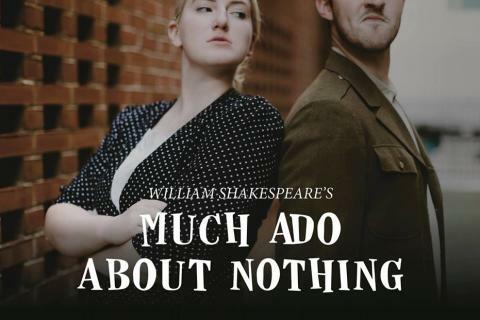 Join Gamut Theatre Group's Harrisburg Shakespeare Company for the 26th Annual Free Shakespeare in the Park: Much Ado About Nothing, held at Reservoir Park in Harrisburg! Admission is FREE. Wednesday - Saturday 7:30 p.m. Admission is Free. We will be collecting canned good items for Bethesda Mission and encourage you to bring a donation. 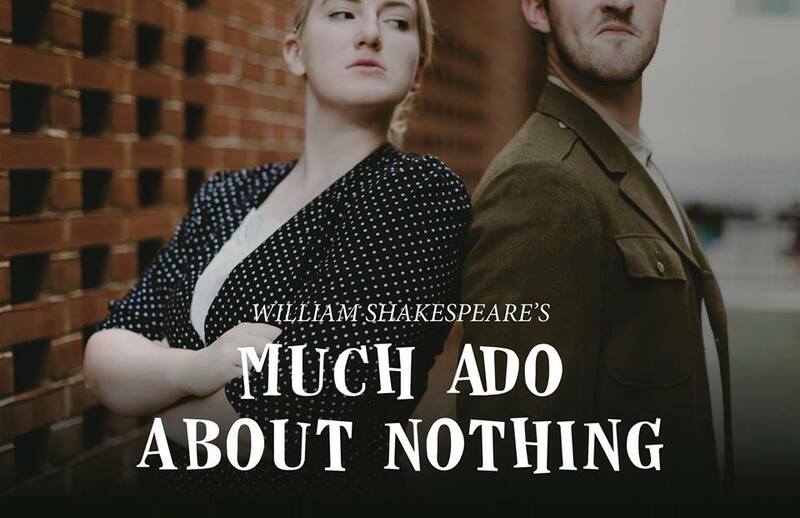 Join Gamut Theatre Group&apos;s Harrisburg Shakespeare Company for the 26th Annual Free Shakespeare in the Park: Much Ado About Nothing, held at Reservoir Park in Harrisburg! Admission is FREE.